My name is Melody Steiner—I’m a science fiction and fantasy novelist and librarian. Below, you’ll find a bit more about my debut novel, Slither, including reviews, and some information on how you can get a copy of your own. 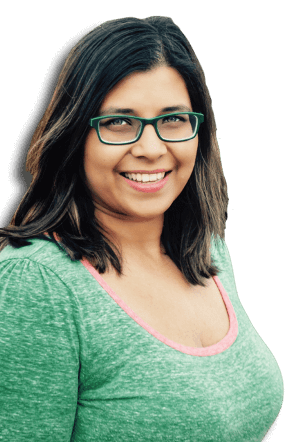 Take a look around—you’ll learn more about who I am and what I write. I write science fiction and fantasy novels under my name, Melody Steiner, and short stories under the penname S.R. Tombran. I’m also a virtual reference librarian with an MLIS from the UW and an author of a small press fantasy novel which you can learn more about below. In 2017, I participated in the Pitch Wars mentorship program. Additionally, I’ve served as a slush reader for Forward 21st Century Flash Fiction Anthology of Aforementioned Productions, and currently, I’m a first reader for award-winning Apex Magazine. My recent novel, Slither, is a fantasy about a young woman who is enslaved by a herd of dragons and resolves to escape and pay them back for the hardships she’s endured. You can find out more about it below. I’d love to connect with you. Reach out to me on Facebook and Twitter. 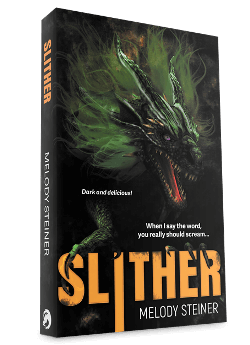 The debut novel from Melody Steiner, Slither is a fantasy thriller you won’t be able to put down. A girl. 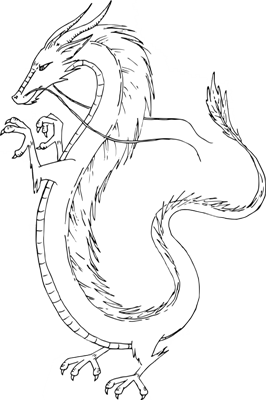 Dragons. Secrets. Revenge. Get a copy in your hands today.